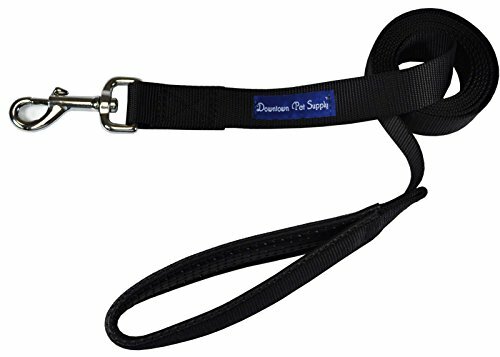 The New Downtown Pet Supply Leash is available in a variety of classic colors and sizes. 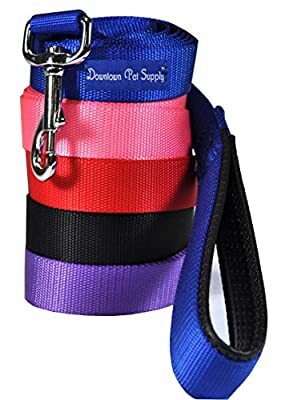 You will love the easy to grip padded comfort handle and the convenient stainless fastener for quick on and off control. 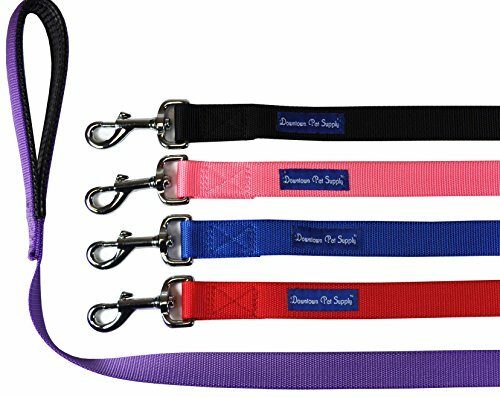 Our leash is incredibly durable woven with Polypropylene to resist water and mildew making this leash your go to for walks in any weather.